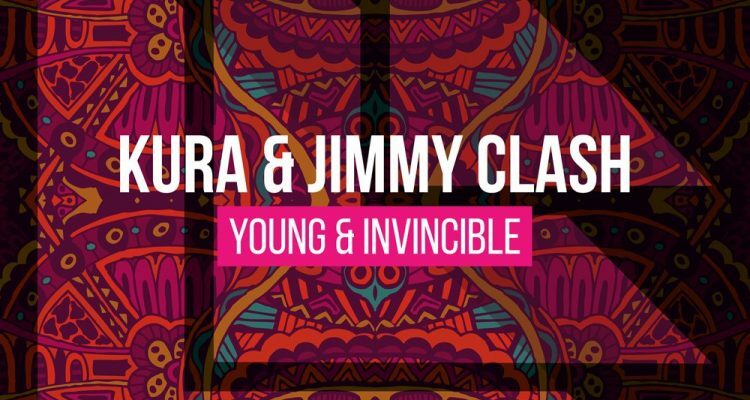 The Portuguese Dj and producer KURA, releases a brand new track on Hardwell’s label, Revealed Recordings, together with Jimmy Clash called “Young & Invincible”. 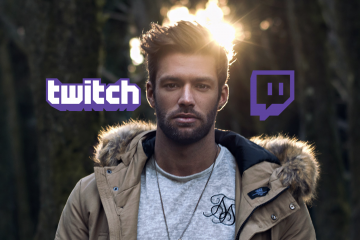 KURA is just 24 years old and has already under his belt several releases for labels such as Revealed Recordings (like “Bangalore”, “Calcutta” with the duo Syzz and recently “Fuego”, together with Olly James), MYNC’s Cr2 Records, Tiger Recordings, 4Kenzo, Spinnin’ Records , among others, and lots more on the way. He’s currently the number one Portuguese Dj, nominated by 100%Deejay. 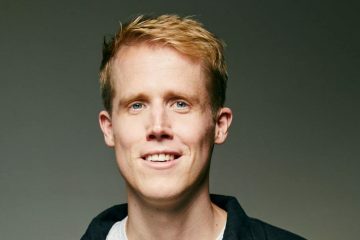 Jimmy Clash, formerly known as Royal Flavour, is a Dutch DJ and producer with 21 years, born and raised in the The Netherlands. In 2011 he made a few official remixes, for example KURA and also released some original tracks together with Blasterjaxx, Joey Dale and Deorro. The number 1, 3 and 7 spots on Dance-Tunes were the first steps that put his name on the map. 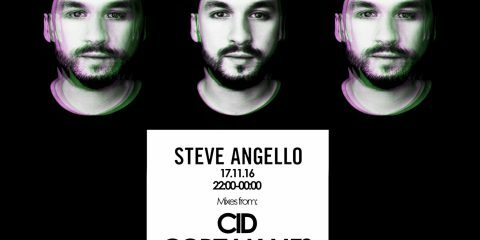 At that time, he also received a lot of support from DJ’s, who supported him almost every week in for example the SLAMFM radio show. 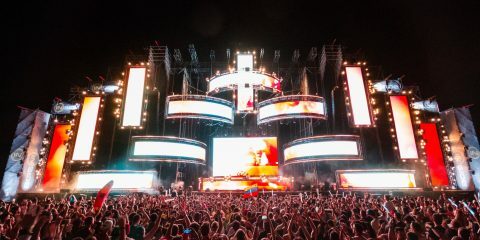 Both artists had already collaborated before together with Tony Junior in “Walk Away”, a Spinnin’ Records track. 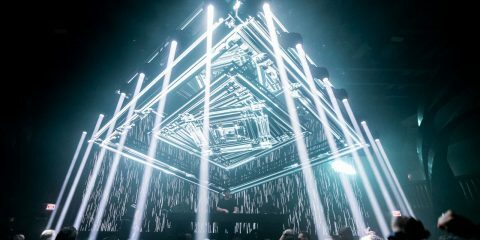 The music is a mixed of big room and tribal/jungle vibes, and it has a “taste” of “Walk Away”. Well produced, and we could not expect anything else from a track being released under Revealed, on the of the best labels in the scene. You can listen to it here.